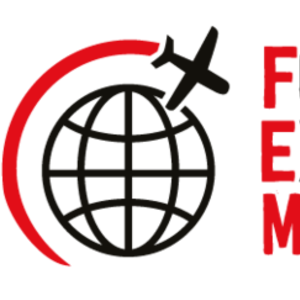 There are now only 6 weeks until the annual Americas FEM Global Mobility Summit & EMMAs taking place on May 22 – 23 in Dallas! BAE Systems - Global Mobility Manager; Bell Flight – Global Mobility Specialist; GKN Aerospace – Global Mobility Lead – Americas; HPE – Hewlett Packard Enterprise - Americas Regional Leader – Global Employee Mobility; McDonald’s Corporation – Director – Global Mobility; Siemens – Global Mobility Manager. Our Early Bird discount ends this Wednesday, April 10. Why not book now and save up to $560? This is the perfect platform for you to generate new sales leads, reconfirm ongoing relationships and promote your brand as a source of excellence across our two-day FEM Americas Summit.